is known for all the work it does helping low-income clients in the realm of Family Law. In fact, MVL has two separate clinics specifically for family law. MVL runs the Family Law Court Program, helping clients complete uncontested cases, and the Post Decree Clinic, helping clients with issues that arise after their dissolution of marriage or the allocation of parental responsibilities case. However, these services are only a part of what MVL offers the Denver Metro community. MVL helps people with a wide range of civil legal issues that include: probate, consumer, bankruptcy, social security, housing, mediation services, and more. For example, imagine you are an aging senior citizen with little to no income. Fortunately, you live in a facility that provides rent assistance because you can barely afford basic needs as it is. Now, suppose something happened to you and you could no longer communicate with your doctors. Your bank. Your family. Perhaps it was a car accident, a stroke, or any number of things that could have caused the impairment. Perhaps you are starting to have trouble understanding what is going on around you and you fear it is getting worse. Certainly advance planning documents like a medical power of attorney or a financial power of attorney would be helpful to prevent your loved ones from going through a costly and slow court process. However, no one is able to explain these documents to you. You cannot get an attorney to help because you cannot afford one and, even if you could, you lack the ability to travel to the attorney. So what are you to do? Thankfully, MVL serves low-income elderly clients in this exact situation through its mobile Power of Attorney (POA) Clinic. This clinic is our most mobile clinic because we bring our services to the clients by operating the clinic at a host site like a senior living facility or senior community. MVL screens and selects a host site based on the need for services as well as the location of the site, income of the community, and age of the community. Going to a different site each month allows us to serve clients who often have transportation issues. MVL’s POA clinic is completed in two parts. The first part is a presentation given either by MVL staff or by a volunteer attorney who is gracious enough to give time to this cause. The presentation educates seniors about documents that they may not even know exist, like a POA or a living will. The clients are then scheduled to come back about a week later when MVL returns with a group of volunteer attorneys to complete the documents. 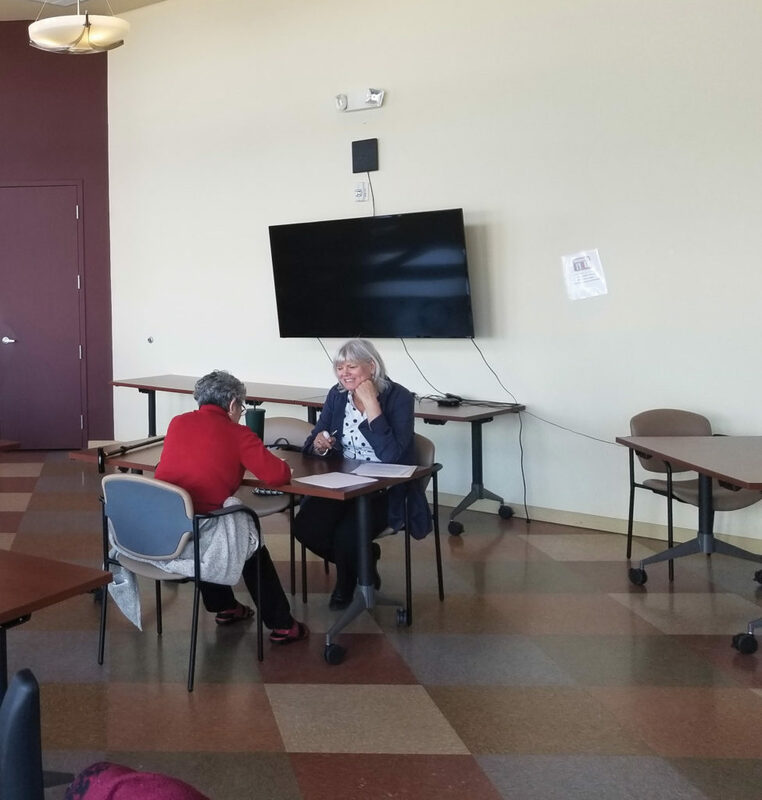 Volunteer attorneys sit with the clients one-on-one and help them complete various advance planning documents, including: medical power of attorney, financial power of attorney, living will, and declaration of disposition of last remains. The client leaves the clinic with signed, witnessed, and notarized documents. The client also leaves with peace of mind, and that is only possible because of our wonderful volunteers. The POA clinic sees a lot of regular volunteers who form the foundation of the clinic and the clinic would not be possible without their contributions. We have seen volunteers who are new to the clinic, but are becoming consistent volunteers. The clients assisted through the clinic appreciate these volunteers because the clients receive help through a process that can be difficult to complete alone. MVL appreciates these volunteers because it allows us to have successful clinics on a regular basis and serve the community. This clinic now has the opportunity to better serve the elderly community because of a recent grant given to MVL by Kim Allegretti. Since 2014, MVL has tried to have the clinic once a month in downtown Denver, but MVL serves the entire Denver-Metro Area. Thanks to this grant, MVL is expanding this clinic into the surrounding counties of Adams, Arapahoe, Jefferson, and Douglas. MVL is also looking to increase the frequency of these clinics. The expansion began in March of 2018 with a pilot project in Arapahoe County and has since expanded it into Jefferson County. Since the pilot project began, MVL hosts clinics twice a month, once in Denver and once in a surrounding county. These clinics are successful because of a new group of volunteer attorneys, but more volunteers are needed if the POA clinic is to succeed long-term in the surrounding counties. MVL serves two communities: (1) low-income clients in need of legal assistance, and (2) members of the legal community. MVL serves the clients by providing them with access to justice and assistance with their legal issues. MVL serves the legal community by providing opportunities to volunteer and give back to the community. As attorneys we are in a unique position to contribute a service to the community that others cannot provide. Following C.R.C.P Rule 6.1, every lawyer has a professional responsibility to provide legal services to those unable to pay. The Colorado Supreme Court encourages lawyers and firms to render at least ﬁfty hours of pro bono public legal services each year. 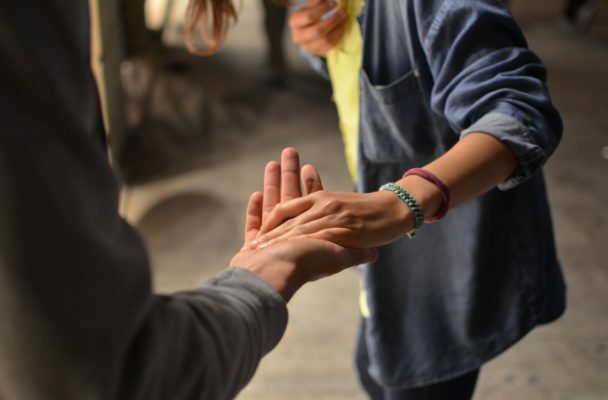 MVL runs clinics and connects attorneys with referral cases to help attorneys give back and meet this aspiration. MVL offers many different ways to volunteer, from micro-volunteer opportunities to full case referrals. The POA clinic, like our other clinics, is a micro-volunteer opportunity because the time commitment is only a few hours for each clinic. 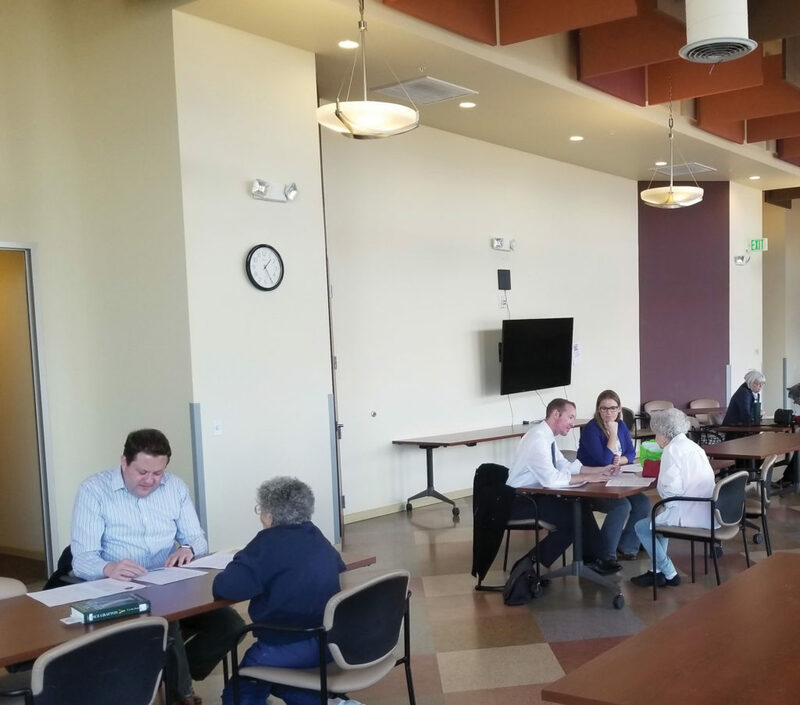 The Denver Indian Center Clinic is a walk-in clinic conducted in the evening that gives attorneys who are unavailable during the day an opportunity to volunteer. 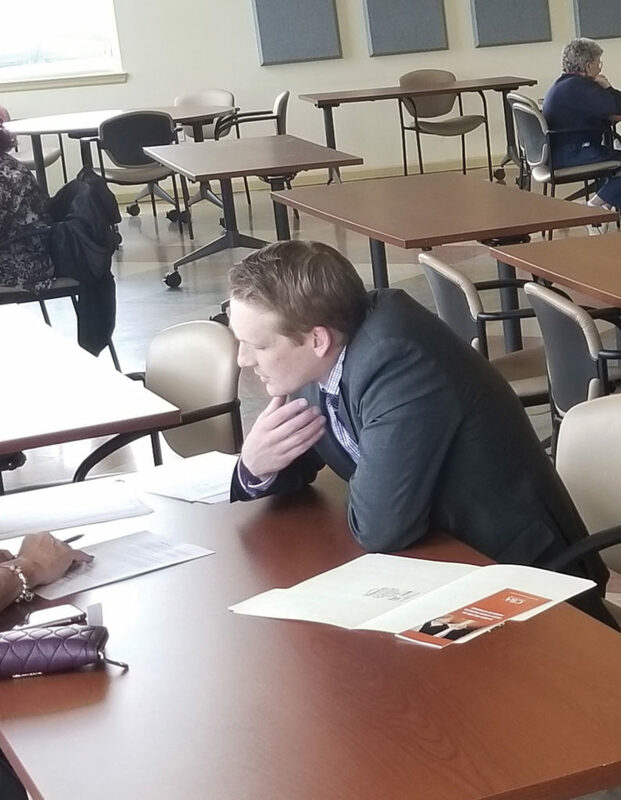 The Post Decree Clinic provides the opportunity to consult with a client one-on-one about family law issues that arise after permanent orders were entered. The Family Law Court Program is a clinic where volunteers help clients complete paperwork to get the process started on their family law case, and later represent them for their permanent orders hearing only. All of our clinics provide attorneys the opportunity to provide a client with limited representation and unbundled services. MVL also connects attorneys with clients for full case referrals in a wide variety of civil legal fields. If you are interested in volunteering or you want to learn more about our clinics visit our website at denbar.org/mvl. Anthony Pereira is currently Allegretti Grant Attorney for Metro Volunteer Lawyers (MVL). He attended law school at American University Washington College of Law in Washington DC. After moving to Denver, Pereira began as an intern for MVL, and then became the Rovira Scholar in September 2017. 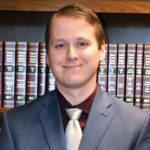 His work at MVL includes helping low income clients with family law matters and managing the expansion of the Power of Attorney Clinic.